Speaking at the launch ceremony, Jiang Jianguo, deputy head of the Publicity Department of the Communist Party of China (CPC) Central Committee, stated that the series offers a multidimensional interpretation of China, as the country goes through a period of profound historic change and moves towards rejuvenation. "China always values constructive advice on its development, and is ready to share its governance experience with other countries," Jiang said. Yohei Kono, president of the Japanese Association for the Promotion of International Trade, introduced his book entitled "China in My Eyes." He expressed his willingness to contribute to the growth of China-Japan relations as the two countries mark the 40th anniversary of their peace and friendship treaty. American philanthropist and investor Nicolas Berggruen said that the books will help people in the West gain a better understanding as to "where China came from, and where it might be going?" The series features contributions by many renowned experts and scholars, such as Wang Meng, former Chinese minister of culture and Bai Chunli, president of the Chinese Academy of Sciences. Zheng Bijian, president of the China Institute for Innovation & Development Strategy (CIIDS) and head of the editorial board of the books, hailed the series as a major academic collaboration. The series was jointly planned and complied by the CIIDS and the China International Publishing Group (CIPG), and published by China's Foreign Languages Press. Lu Cairong, vice president of the CIPG, said that he believed the series can extend the significance of Understanding China Conference, and become an effective platform for other countries to understand China. The series will be published in both Chinese and English editions. 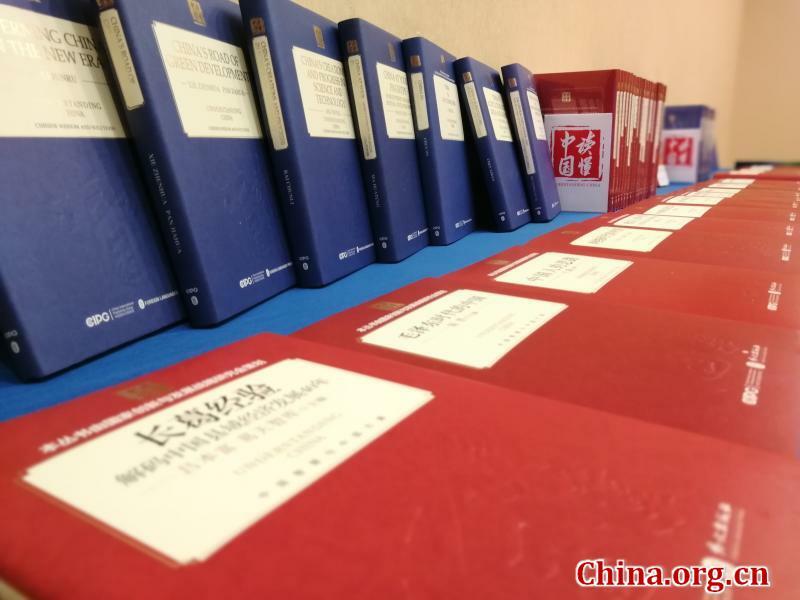 The first collection of 34 books was released at the ceremony. 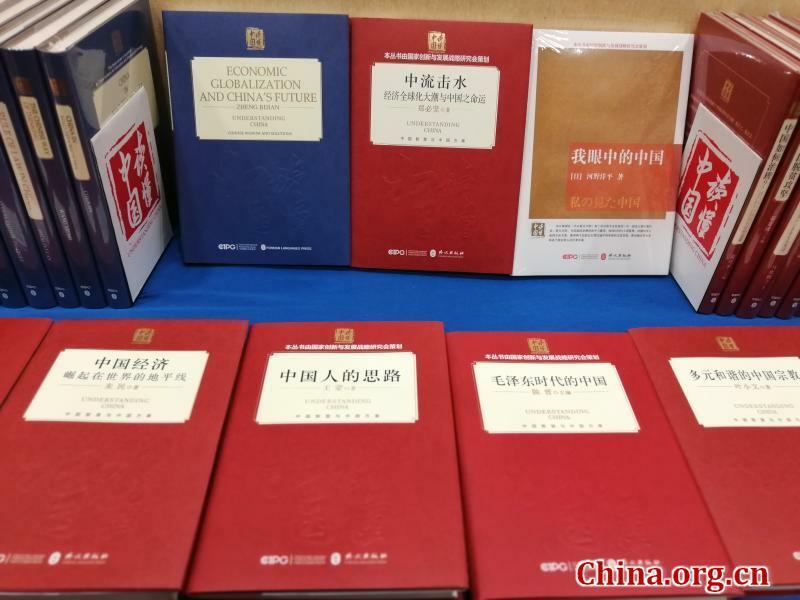 ​"Understanding China," a book series depicting the country's historic changes in recent decades, intended for international readers, was launched on Sunday during the 3rd Understanding China Conference held in Beijing.